With Women’s History Month upon us, it would be a shame if we didn’t talk about the role of women in World War II. While a lot of people know about Rosie the Riveter and the push for women to work in the factories during the war, not as many recognize the role of women in other vital areas on the warfront, especially through intelligence gathering. Here’s a blog on the women who helped shorten the war through codebreaking by Ches. Many believe that the role of women during World War Two was limited to work at home in the factories and abroad in clerical tasks. However, this doesn’t fully encompass what women did during the war. They weren’t just holding down the homefront ensuring that the economy would still function while their men were at war. They also weren’t just secretaries or nurses acting as support staff for the soldiers. Some women actually served critical roles in the code-breaking offices of the Allied nations. 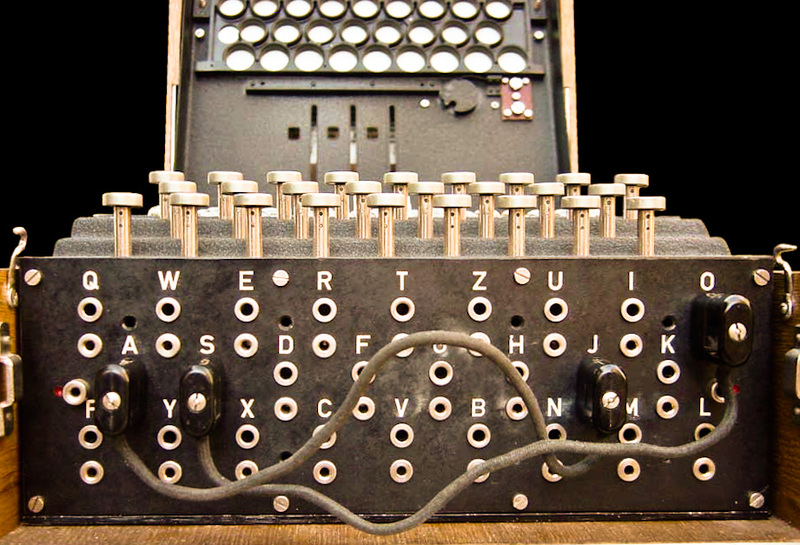 the German’s enigma code and helped hasten the end of the war. 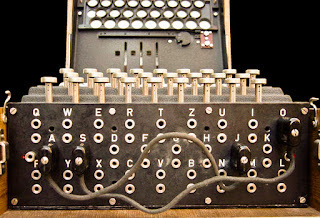 Pictured is a plug board of an enigma machine. From the breaking of the Enigma code to helping start the age of modern computing, women were vital in the code-breaking process. In the British code-breaking headquarters at Bletchley Park, Buckinghamshire, England, many women not only served as clerical support staff, but also assisted their male counterparts in actively fighting the Germans and Japanese by seeking to crack their cyphers. The women in this organization joined a military auxiliary branch, similar to the WAVES of the United States, called the Women’s Royal Naval Service, or the WRNs (called the Wrens by the British). These Wrens worked tirelessly to shorten the war for their Allies and countrymen. Certain historians estimate that of the more than 10,000 people working at Bletchley Park, two-thirds of them were women. Despite their often tedious tasks and monotonous work, these women were the keys to breaking the German and Japanese codes. During the 1940s, British culture still dictated that men and women could not work in exceptionally close proximity—like they would need to be in order to crack the codes. As such, women were housed in separate bunkhouses and worked in separate rooms and buildings, although they had male supervisors. For many women at Bletchley Park, the work was tedious with 12 hour shifts listening to a radio operator transmit Morse code messages back and forth. They were each assigned certain operators and came to “know” their enemy counterpart very well. 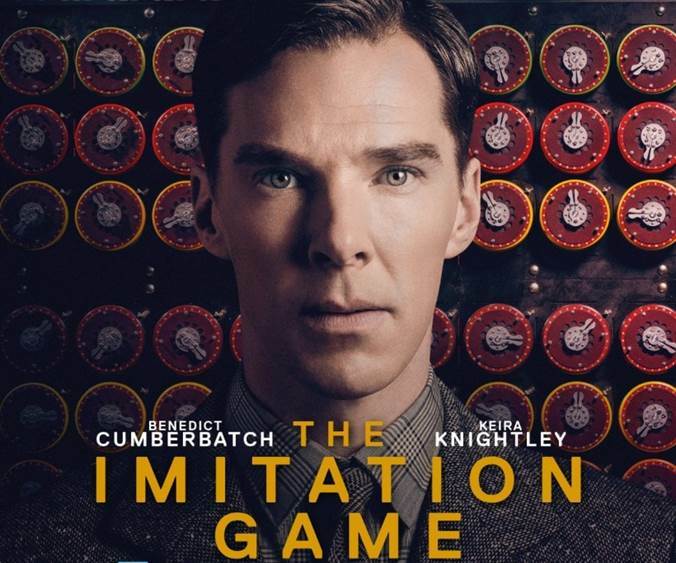 These women were chosen through often unconventional methods to crack the codes. One method was to send out a crossword puzzle to the local newspapers. People who solved it within a certain time were asked to report to an office where they swore an oath of secrecy before being told what they were about to do. After being trained in cyphers and codes and sent to Bletchley Park, women who were able to pass a test were given encrypted transmissions from the Japanese and German radio operators and asked to decrypt them. There are a few exceptionally successful women from this group. These women worked with Alan Turing on the Enigma machine that some scholars estimate shortened the war by over two years. One of these women, Joan Clark, was featured in the recent Hollywood hit, “The Imitation Game,” as she was briefly Turing’s fiancée. 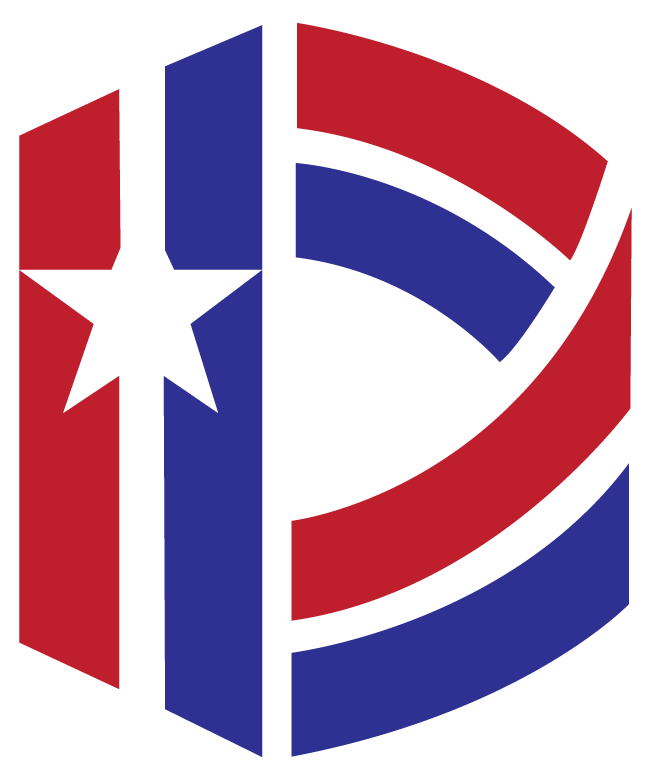 Margaret Rock, Mavis Levey, and Ruth Briggs also worked with Clark in the cyphers office. These women were in a sense the predecessors to the modern computer assisting the men who designed the Enigma machine and the Colossus machine, one of the world’s first electronic computers. The Wrens and civilian codebreakers are often overlooked because of their vow of silence, which was enforced for decades. It wasn’t until just a few years ago that the British government declassified all of its code-breaking files from the Second World War and their achievements could be known—including the involvement of women. More women continue to step forward as the veil of secrecy has been lifted from their past. Recently, a secret, forgotten photograph hidden away in a dresser drawer was discovered of Wrens at Bletchley Park. 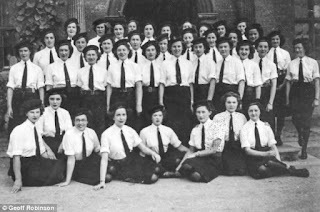 These Wrens worked on the Colossus C watch at Bletchley Park, as well as working the Bombe machines, both of which took up entire rooms.Even though their names are not commonly known and their stories even less so, it is vital that we as students of the past remember them and their service- both to their own country and to the Allies as a whole.